Announcing The ***New*** ABC Jersey Design! 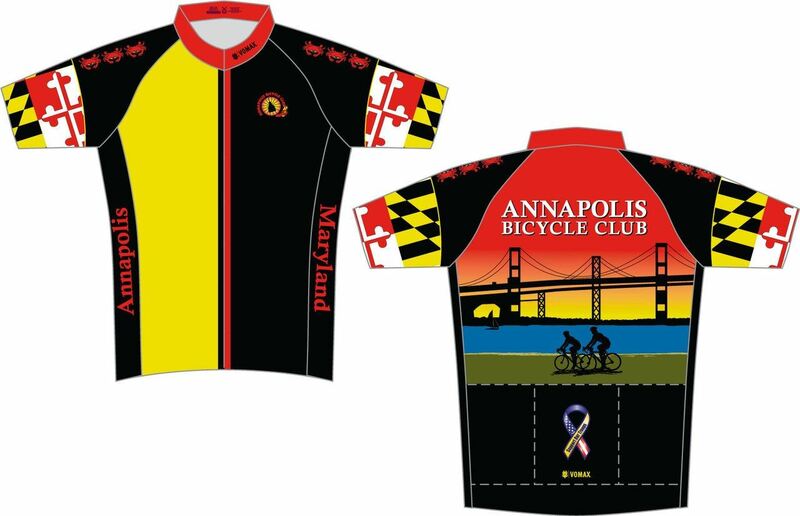 The Annapolis Bicycle Club Inc. is a not-for-profit membership organization dedicated to the interests of recreational cycling enthusiasts. Our interests are recreation, exercise, safety and camaraderie. We don't pollute or block traffic and we encourage cyclists to adhere to traffic laws. Regularly scheduled rides around the Annapolis area on certain weekdays (even in the winter) and on Saturdays. Sunday touring rides in the Annapolis area and in nearby scenic areas such as the Eastern Shore, Western Maryland and Virginia. Summer weekend rides to places such as Bethany Beach, Gettysburg and the Shenandoah Valley. All members receive our monthly newsletter, Tailwind, which details all activities and rides plus features information on bicycle advocacy and news on club activities. 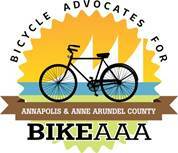 Most important - members have access to other members for information and tips on rides and best routes in the Annapolis area. 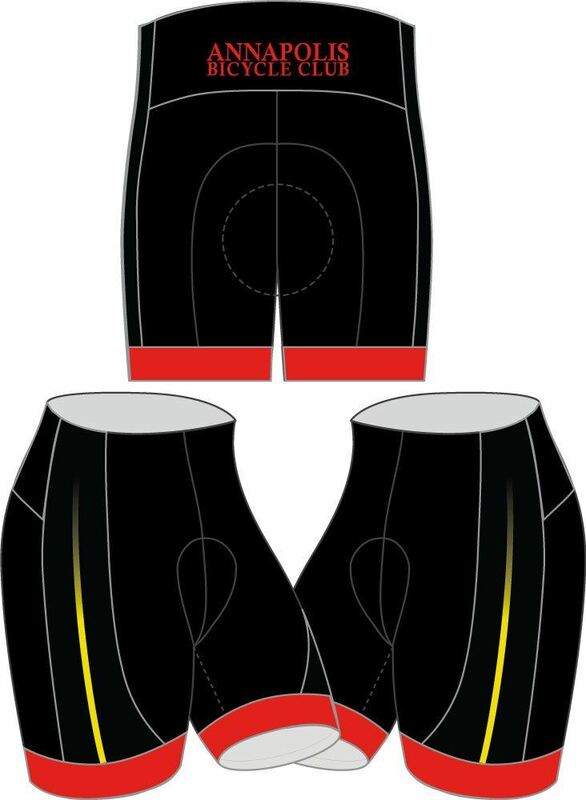 Many of our riders have been riding for years and years and possess a wealth of information they will be happy to share with you. For rides and tours away from the Annapolis area, such as the Seagull Century on Maryland's Eastern Shore, Bike Florida, and Bike Virginia, members often carpool to reduce costs and increase enjoyment of these activities.